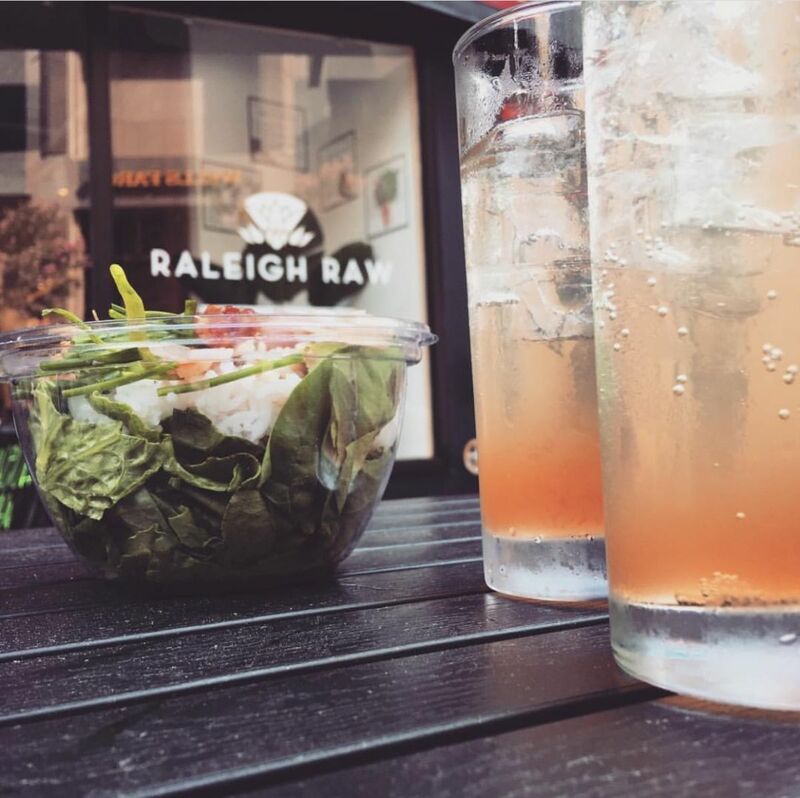 Raleigh Raw gets you back to the way nature wanted you to feel through raw and purely organic fruits and vegetables. No pasteurization, no added water, no heat, no preservatives, no GMOs, no artificial ingredients/sweeteners. Just real food. Raleigh Raw sources local produce from N.C. farms and sling that into the best tasting and most potent juices in the South. The small batch, never heated, process preserves the live enzymes which prevent sickness and disease, and promote weight loss, vitality and energy. 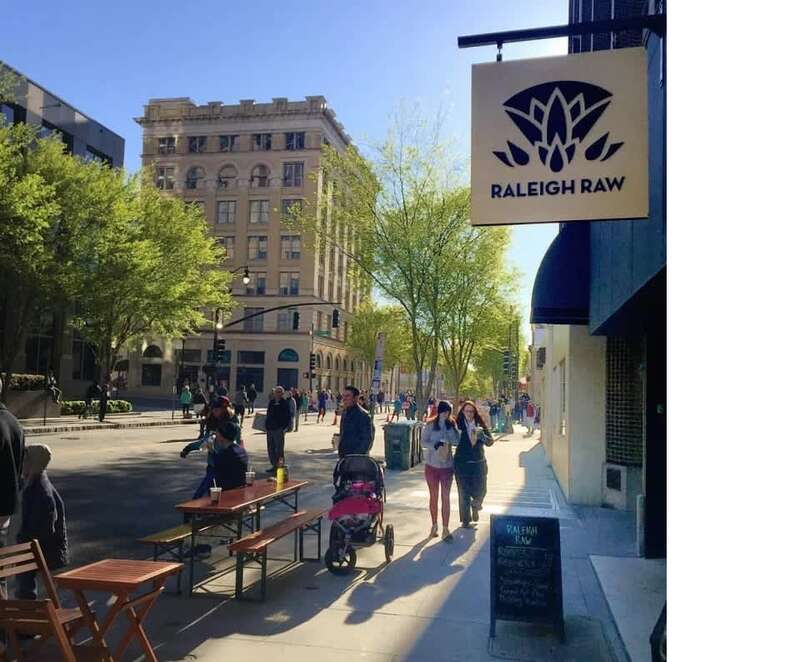 The flagship store in downtown Raleigh also serves breakfast, poké bowls and numerous grab and go options.